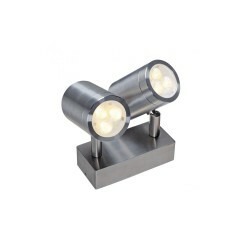 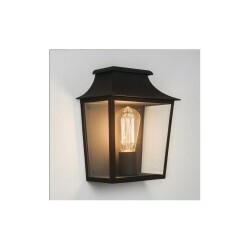 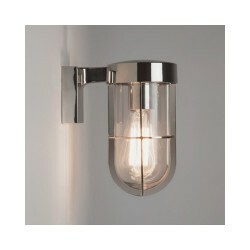 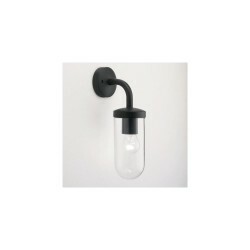 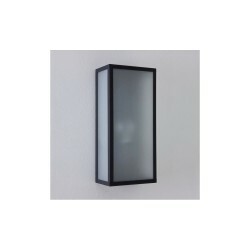 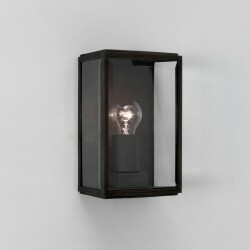 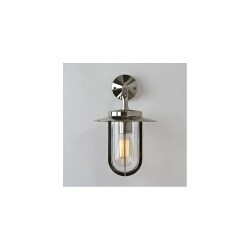 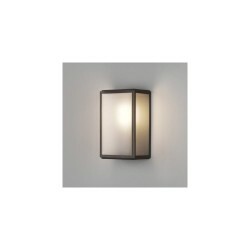 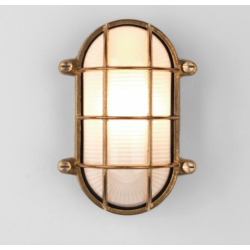 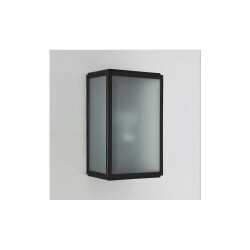 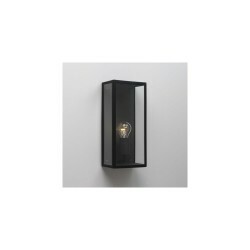 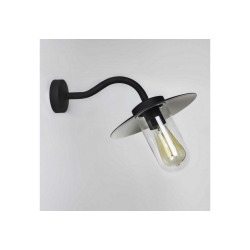 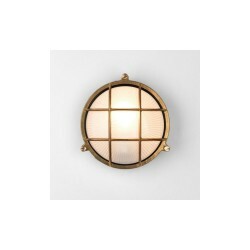 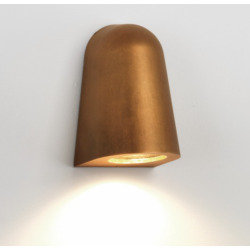 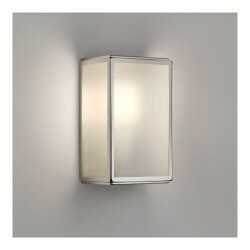 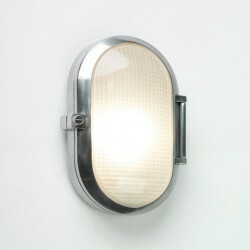 Astro Lighting 0946 Rib Painted Silver Exterior Grill Wall Light at Love4Lighting. 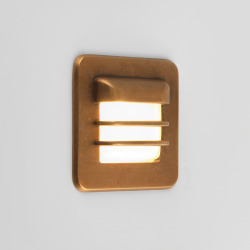 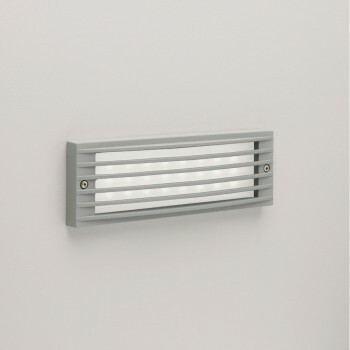 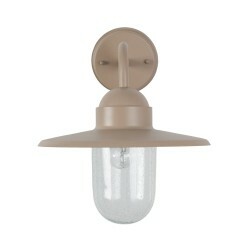 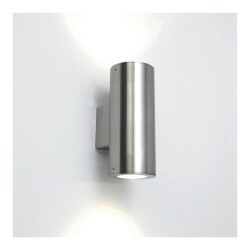 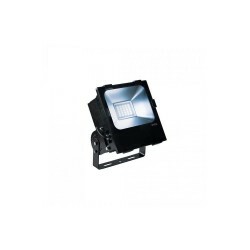 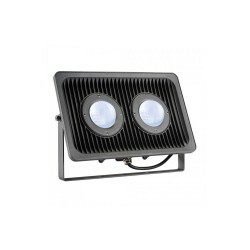 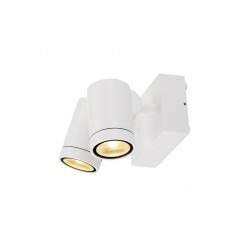 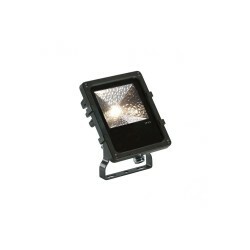 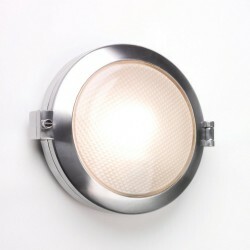 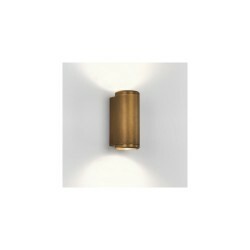 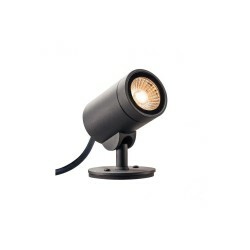 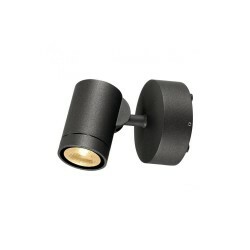 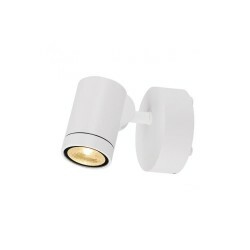 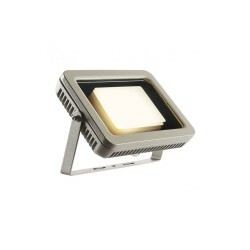 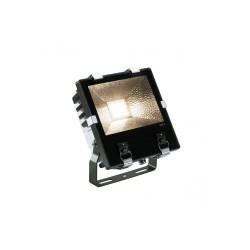 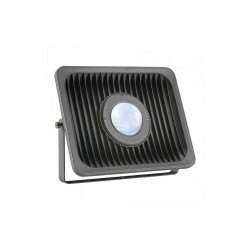 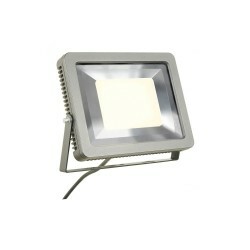 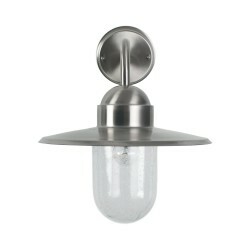 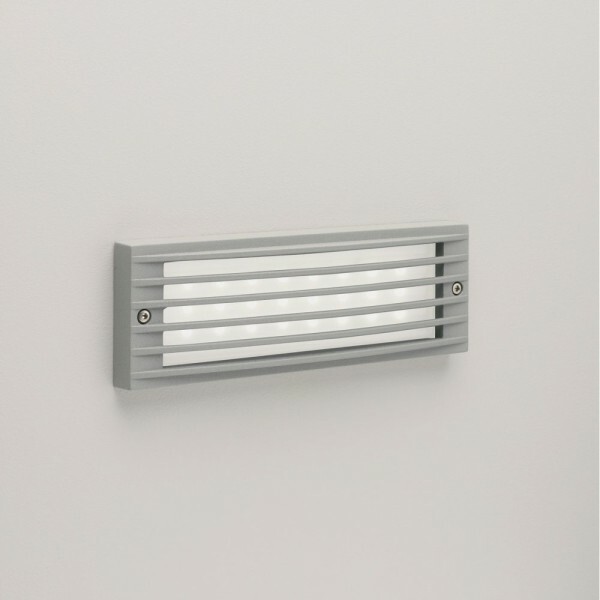 The Astro Lighting 0946 Rib Painted Silver Exterior Grill Wall Light is just as sturdy as it is energy-efficient. 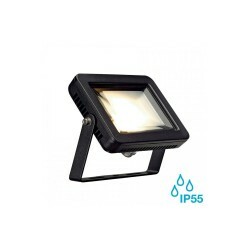 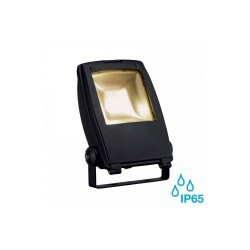 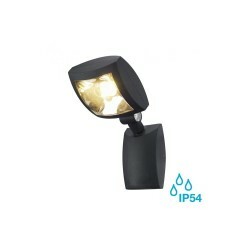 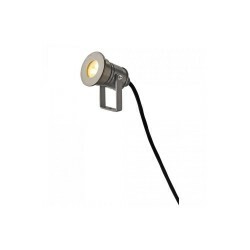 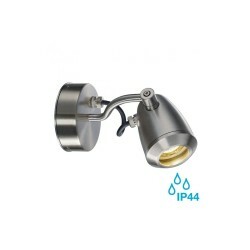 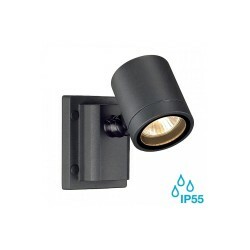 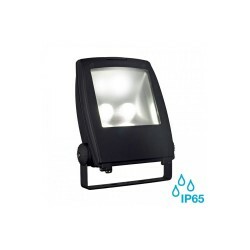 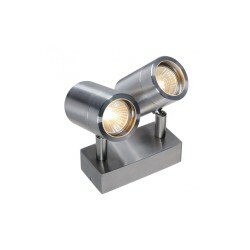 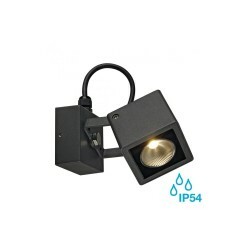 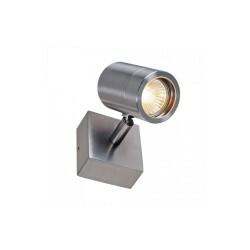 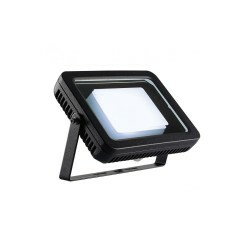 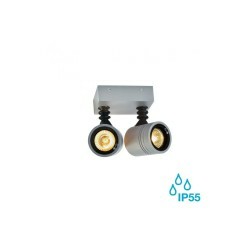 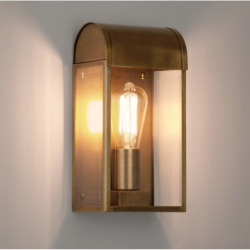 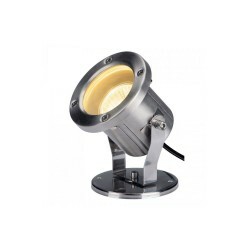 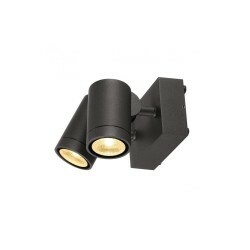 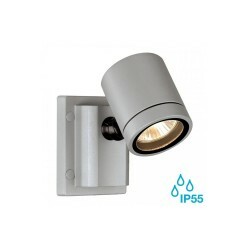 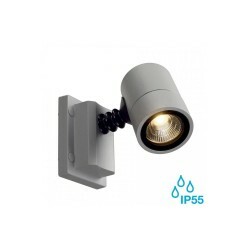 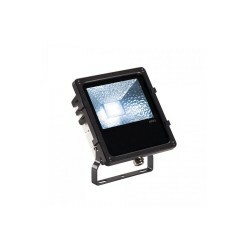 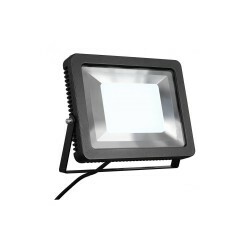 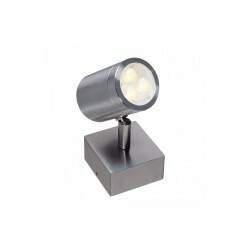 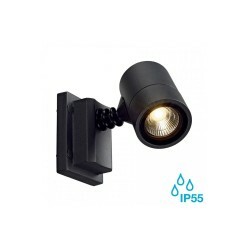 In addition to the attractive silver finish and durable protective ribs that make this fitting such a superb outdoor lighting solution, LED technology ensures that it will burn brighter for longer. 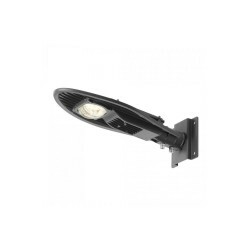 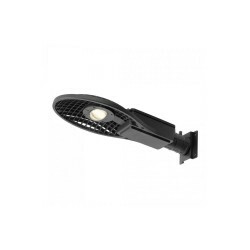 An LED driver and bulbs are included with this robust fitting.